Relax and enjoy yourself in this tranquil 55+ setting. Perfect for a winter home or year round living. 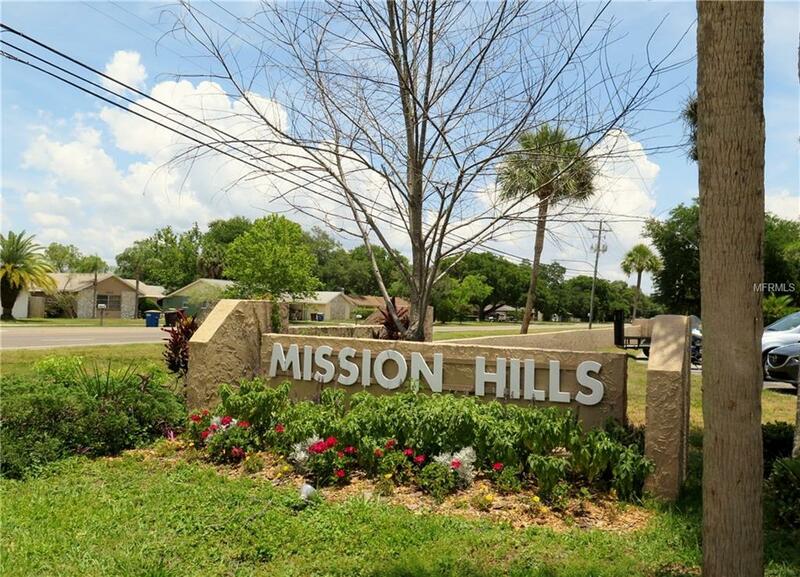 Mission Hills is an active community in a location convenient to great restaurants and shopping.. 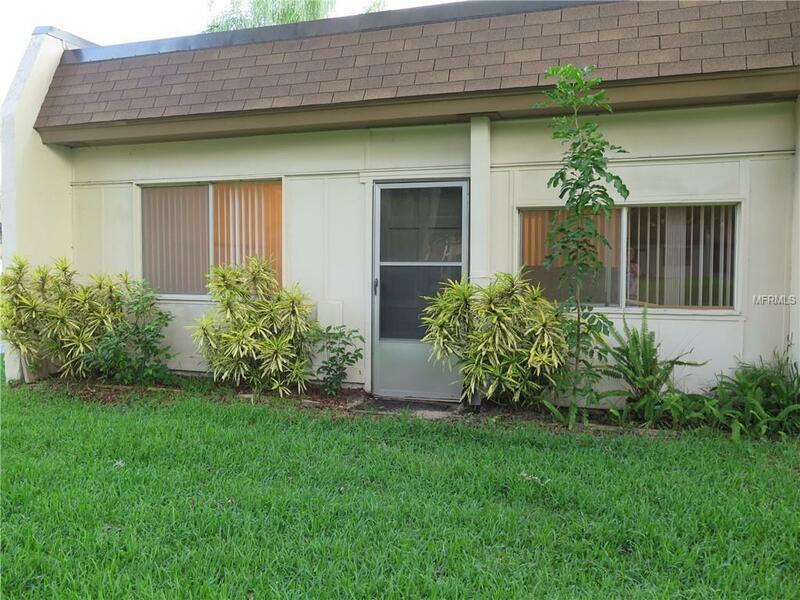 This one bedroom, one bath villa is an end unit that features a Florida Room that opens to expansive back green space. Walk to the pool and the clubhouse located close by in a park like setting. The clubhouse features fitness equipment, a library, pool table, shuffleboard and a heated community pool. AC and gas heat replaced in 2015. 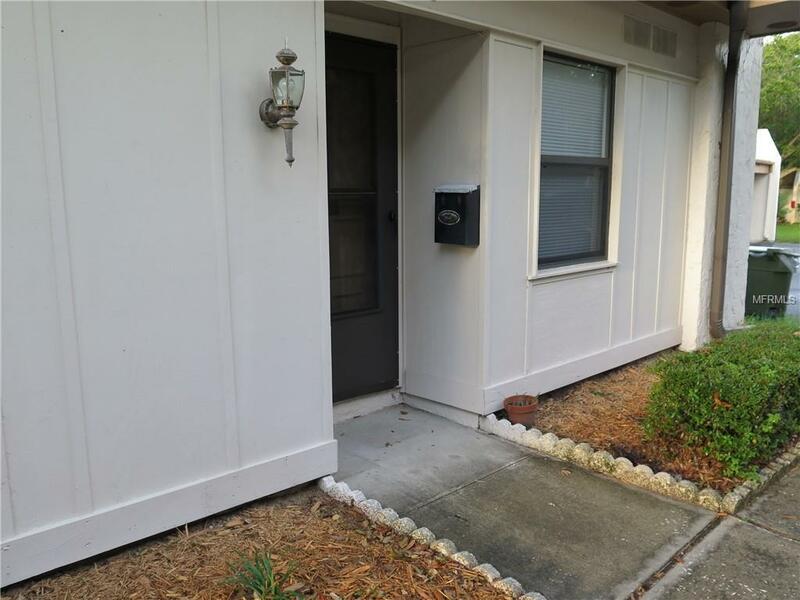 Assigned covered parking and storage steps from your front door. Moccasin Lake 51 acre nature preserve is just over a mile away with trails and boardwalks under a canopy of mature oaks. Mission Hills is a No Pets community. Measurements are MOL. Being sold "as is" for the convenience of the seller. 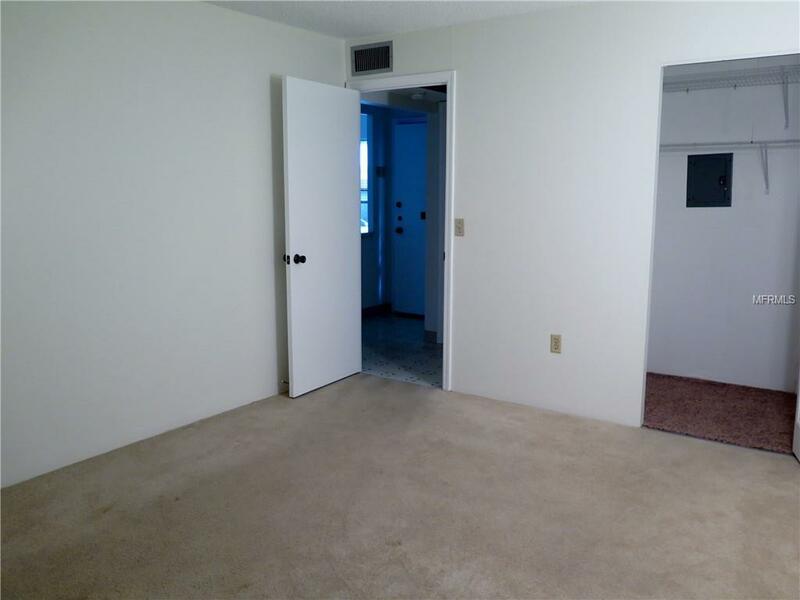 Prospective owner must apply to association and pay $100. fee. Additional Lease Restrictions Must Own 1 Year Prior To Leasing. Listing provided courtesy of Graham Group Realty.